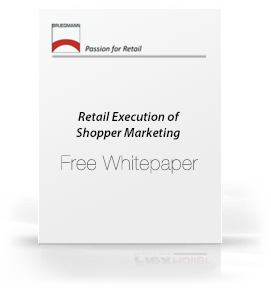 The success of Shopper Marketing depends on excellent retail execution. The key success factor of a Shopper Marketing campaign is to influence shoppers’ permanent behavior to buy more which ultimately grows consumption and sales. The only place to make this happen is the store – on the shelf ! A consistently, permanently fronted shelf is the necessary application to increase sales in a retail store environment. 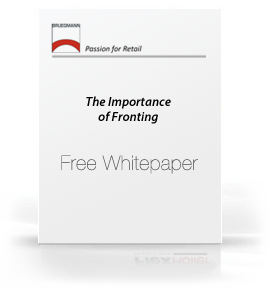 Get the whitepaper and find out insights about why a fronted shelf can help your retail stores perform better – increased sales and reduced labor costs. Why is a fronted, well organized shelf so important? Consumers always prefer to shop a well organized shelf in any store. 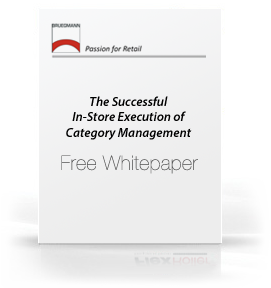 Well planned, organized and stocked shelves have a significant effect on purchase behavior. Consumers want stores that are easy and friendly to shop and want their favorite brands at a fair price. The shelf is one of the most important, yet least appreciated, Shopper Marketing tools. Why the shelf is one of the most important, yet least appreciated, Shopper Marketing tools. 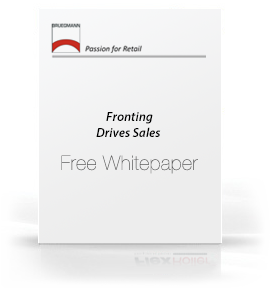 How a well-merchandised shelf drives additional sales. 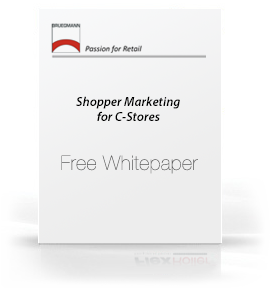 Why the shelf can make or break a shopper marketing campaign.